I spent most of my nursing career in pediatrics but occasionally would also moonlight a few shifts a week in oncology. I decided then and there that if breast cancer ever happened to me I would have a mastectomy to feel like the cancer was gone. It DID happen to me. And my life changed forever. My routine mammogram in October 2013 revealed areas of calcification that weren’t there the year before. I was very lucky that it hadn’t spread to the lymph nodes and it was in the early stage. 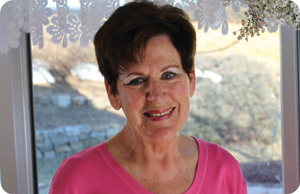 I didn’t need chemo or radiation after the surgery and I’m taking tamoxifen for five years. I feel like I breezed through it physically, but not emotionally. It changes your life. At first I wanted to just forget about it and not tell people because I didn’t want it to define me. I learned though how to integrate breast cancer into who I am rather than integrating myself into breast cancer. 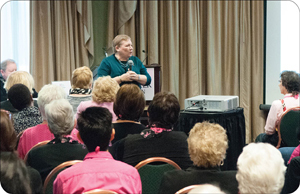 One of the ways I did that was to embrace the community I’m now part of with the PBCC. I visited Kristen Snoke, PBCC Community Outreach Director to discuss how I could help. It seemed like raising funds through grassroots efforts would be a good fit for me. I created a wine-tasting event, Toasting for a Cure at the Vineyard in the spring and we made $8,355. I now know that that’s very good for a first-time effort. I’m planning a fall fundraiser called Drive Out Breast Cancer, and hope to get car dealerships to donate $25 for every new car they sell throughout the month of October. My husband Bob and I live in an intentional community of seven families who own a 140-acre farm together. It was a great place to raise our children. We have a son and a daughter and two granddaughters. My granddaughter Amelia was ten years old when I was diagnosed and she said, “You talked to Mommy for a long time and now she’s sad. Breast cancer, that’s bad, isn’t it?” I told her, “No, honey, it doesn’t have to be.” Amelia and Kasey are both part of Art Symphony for a Cause and make crafts they sell for nonprofits. They came to the wine tasting and made $170 to donate to the PBCC. The PBCC tagline “finding a cure for breast cancer now … so our daughters won’t have to” really speaks to my heart. Posted By PA Breast Cancer Coalition on September 16th, 2015 at 8:23 am | 0 comments. Have dense breasts? You may need extra tests. 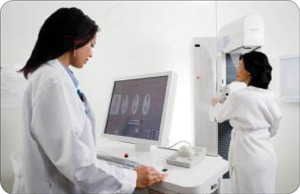 If you opt for a 3D mammogram, WE believe, your 3D mammogram should be covered under current law. 3D mammograms are mammograms. Are you with us? How can YOU help? Tell us your story. 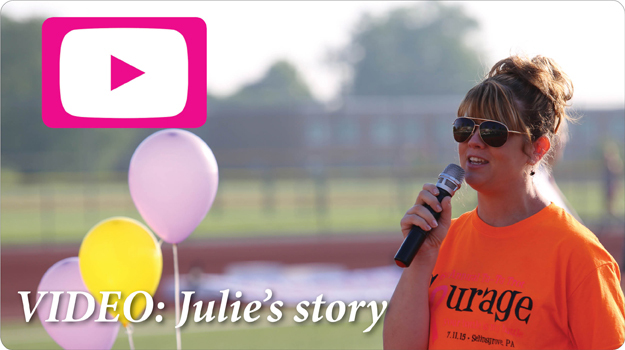 Send an email to Info@PABreastCancer.org with “3D Mammograms” in the subject line. Tell us why you are so passionate about this topic (like we are!) and why you feel 3D mammograms should be treated the same as 2D screening mammograms when it comes to billing and insurance. The PA Breast Cancer Coalition is taking action on this important issue, but we cannot do it alone. Send us your story today! Posted By PA Breast Cancer Coalition on September 16th, 2015 at 8:22 am | 1 comment. Now through October 31, you can make a difference for Pennsylvania women facing breast cancer, with one simple text message. 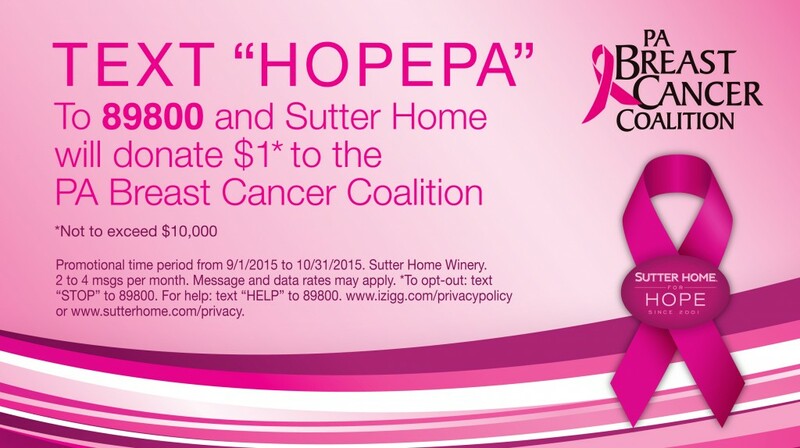 Text “HOPEPA” to 89800 and Sutter Home Winery will donate $1 to the PA Breast Cancer Coalition. Plus, a portion of Sutter Home wine sales in PA will also be donated to our cause. The texting campaign runs through the end of October. Standard data and messaging rates apply. Sutter Home will donate up to $10,000 to the PBCC during that time period, so get texting! 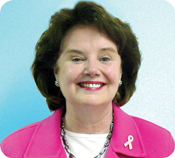 Posted By PA Breast Cancer Coalition on September 16th, 2015 at 8:22 am | 0 comments. A new study points to electroacupuncture as an effective treatment for hot flashes in women who received estrogen-targeted therapies for breast cancer. Researchers at the Perelman School of Medicine at the University of Pennsylvania studied 120 breast cancer survivors experiencing hot flashes on a daily basis. After 8 weeks, the patients receiving electroacupuncture showed greater results than those taking common drugs used to treat the symptoms. What is electroacupuncture? 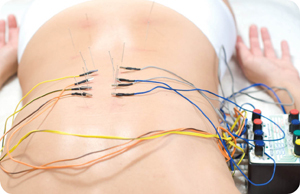 Electroacupuncture is a procedure in which embedded needles deliver weak electrical currents to the body. According to the study published in the Journal of Clinical Oncology, patients say they experienced fewer hot flashes during the electroacupuncture than with other treatments. To read the complete study results, click here.